We’ve looked at Ireland Now and Then (100 years ago), but to celebrate this St. Patrick’s Day, here’s a look the six national parks of the Republic of Ireland. Killarney National Park was first, and Ballycroy was the last to be established. The Burren National Park is the smallest and Wicklow Mountains National Park is the largest in Ireland. 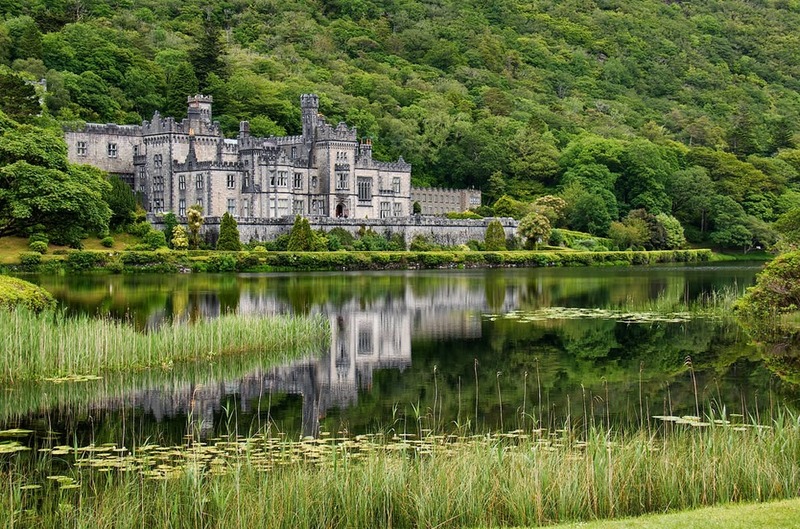 There are also Connemara and Glenveagh as well as landscapes with castles, karst, cliffs, waterfalls and green mossy forests.